A number of respected community leaders advised District 8 City Councilman Ron Nirenberg not to challenge Mayor Ivy Taylor in the mayor’s race. She had not, they said, made enough mistakes to be vulnerable. But after winning a strong 37 percent against her 42 percent in the first round of voting, Nirenberg is very much in contention in the runoff. 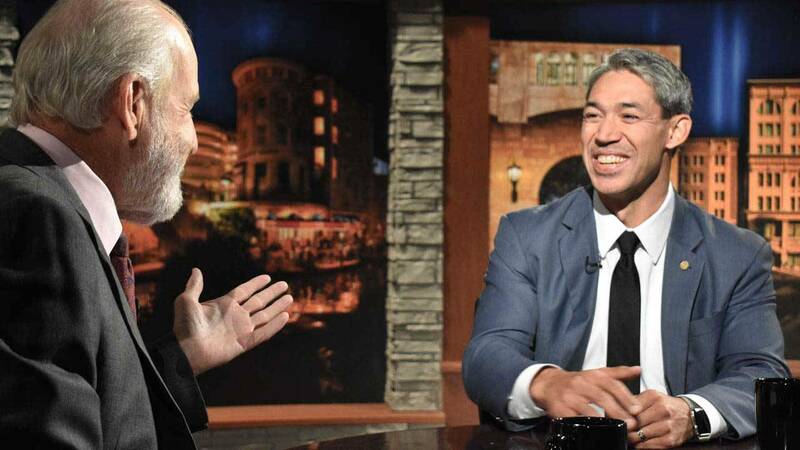 Ron Nirenberg joins Rick Casey in the KLRN studio to talk about the mayoral race. Evan Smith, cheif executive officer of the Texas Tribune, joins Rick Casey from Austin to discuss the twisted, late-session tale of the controversial bathroom bill and what that tale says about the state's leadership.